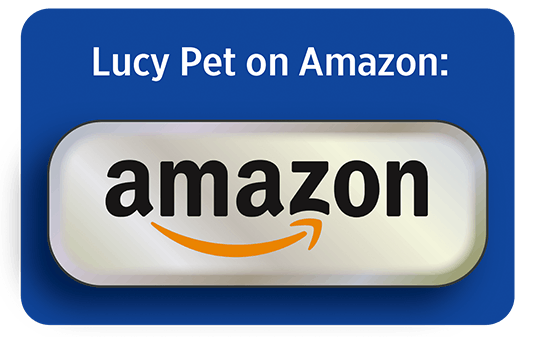 At Lucy Pet, like in human health, we believe that Prebiotics are an important contributing factor to the health of dogs and cats. 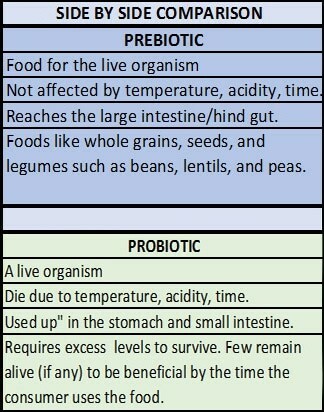 Dogs and cats that eat a food with prebiotics have higher levels of bacteria, particularly Bifidobacteria and Lactobacilli. Fiber and prebiotics also improve regularity and stool quality. 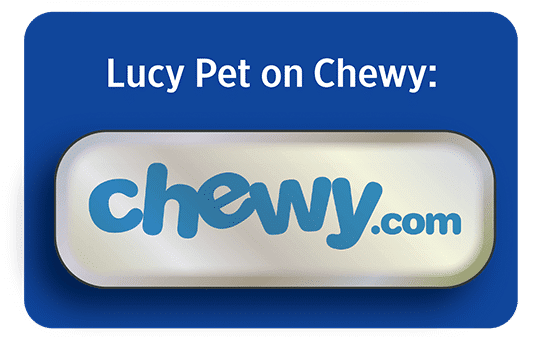 The most common examples of prebiotics in pet food are chicory root extract, inulin, oligofructose, and fructooligosaccharides (FOS), but Lucy Pet uses a variety of prebiotics in our trademark P.B.F. blend. Lucy Pet P.B.F. Prebiotic Balanced Fiber™ uses advanced technology and goes far beyond other pet foods who may be using prebiotics today. Prebiotics: A non-digestible food ingredient that supports a favorable environment for bacteria and cells in the gut wall of the digestive tract. Enables growth & activity of bacteria that populate the gastrointestinal tract. Probiotics: A dietary supplement containing live bacteria that adds to the bacteria normally present in the gastrointestinal tract.